Get rid of dead cells and heal them with EGF, which is derived from DNA/RNA and works to slow signs of aging in the outermost layer of the skin by promoting new cell growth and increasing circulation, boosting collagen production and resulting in younger skin. This is a wonderful product, I use it every night. It really helps my skin heal. It helps diminish red marks or little imperfections after breakouts nicely. This is a must after using glycolics, or any acid peels to keep the skn hydrated and not peeling the next day.I am partial to the original almond scent - yummy! I have used EGF for months. 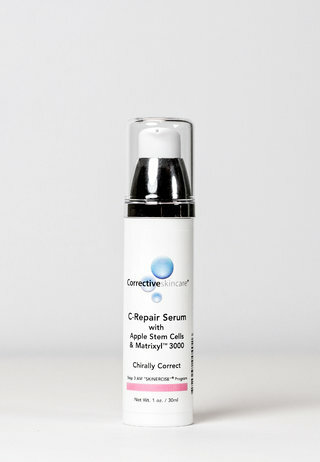 It heals glycolic peel quickly and has smoothed out the redness from roseace so much that I seldom wear foundation. Even my drs. say I look 10 years younger than my 62 years. I love this product, it hydrates my skin like nothing else i've ever used, i will only say one thing bad is the dispenser pump it comes in broke and i think they need to change it. 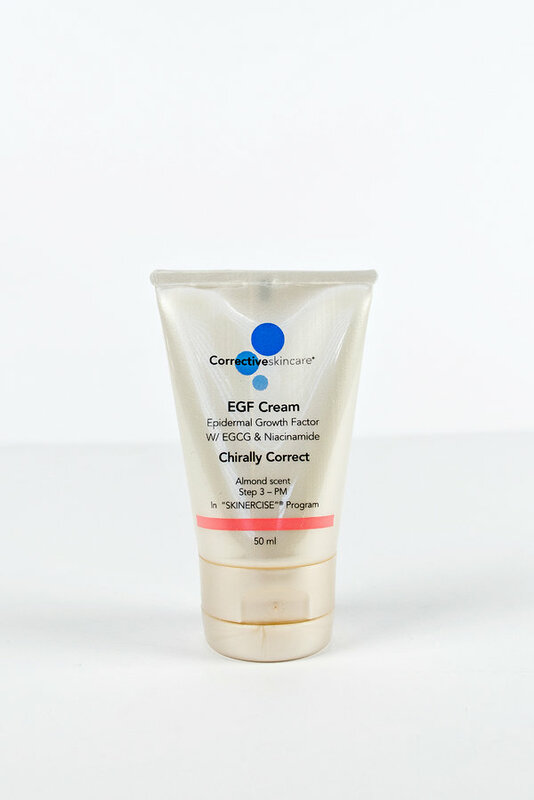 I love the way EGF makes my skin feel - and I love the smell. It's a great nighttime moisturizer, not greasy or heavy like others I have tried. I can feel this product healing and soothing my skin as soon as a put it on. A little goes a long way!